Here you'll find all of our 100% natural, hand crafted beeswax products including natural beeswax candles, ear candles and pure beeswax blocks. 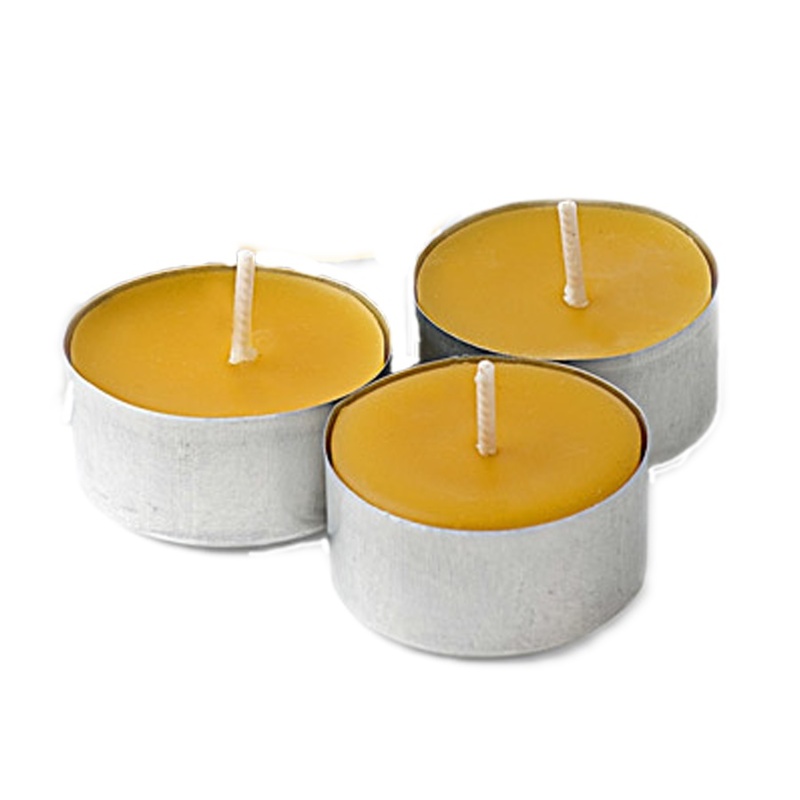 To see our entire selection of beeswax and candle products, simply scroll down. All of our ear cone candles are made from 100% natural, Canadian beeswax. No paraffins are found in any of our products. Our Ear Cone-Candles are hand-made with all cotton strips and coated with a thin layer of 100% pure Canadian Beeswax to resemble a hollow tube. They are narrow at one end (to insert in the ear-canal) with a slightly wider (wick) end for lighting. Need all natural beeswax to make your own candles or creams? Our beeswax products are 100% Canadian beeswax. Primarily 'cappings' wax is used. 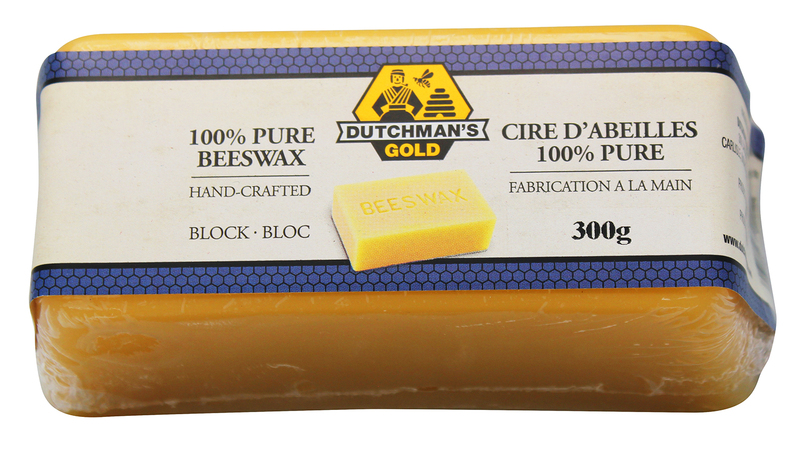 Our foundation is also 100% beeswax. No paraffin, soy or veggie wax is ever used in our products. 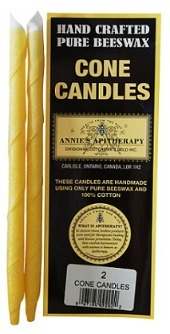 Beeswax candles...the sweet, natural aroma will ease your mind and offer tonic relaxation while it purifies the air. 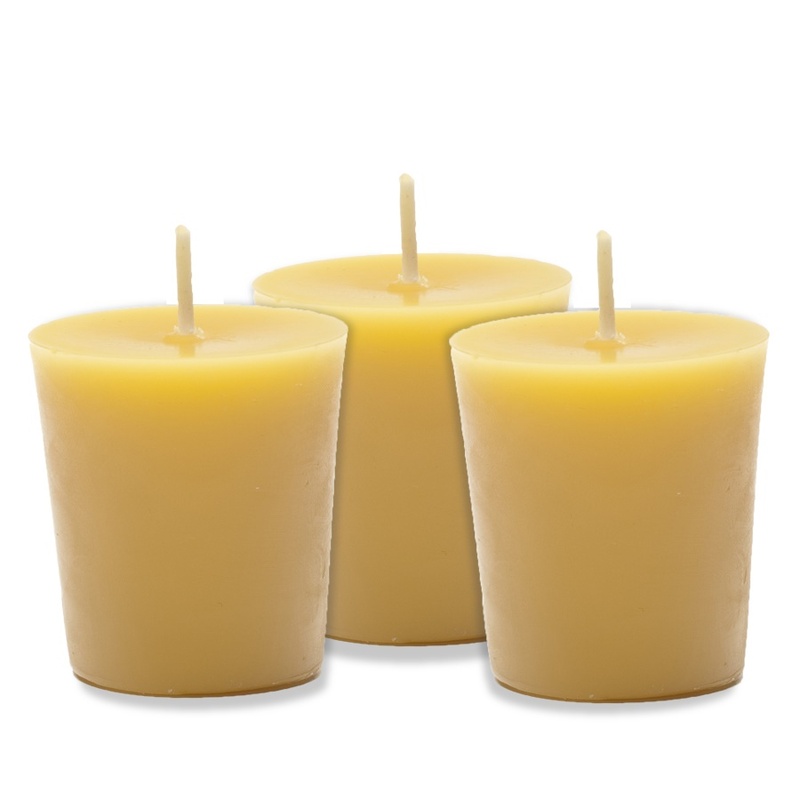 We use only 100% natural, Canadian beeswax and all- cotton wick in our candles. Burn time - 8 to 9 hours (continuous burn).